The Z-N328 is a 2-DIN SmartLink Direct Infotainer of the latest generation with a capacitive touch-sensitive 6.2“/15.7 cm display and touch sensor buttons on the front of the device. The clear digital radio reception of the integrated DAB+ tuner is impressive, but the Z-N328 also scores with its on-board features: Comfort-Scan, MOT Slideshow, DLS text, as well as DAB<>DAB and DAB<>FM Service Following. With the Spotify app on the Z-N328 you can access your favorite music while on the move via smartphone hotspot. 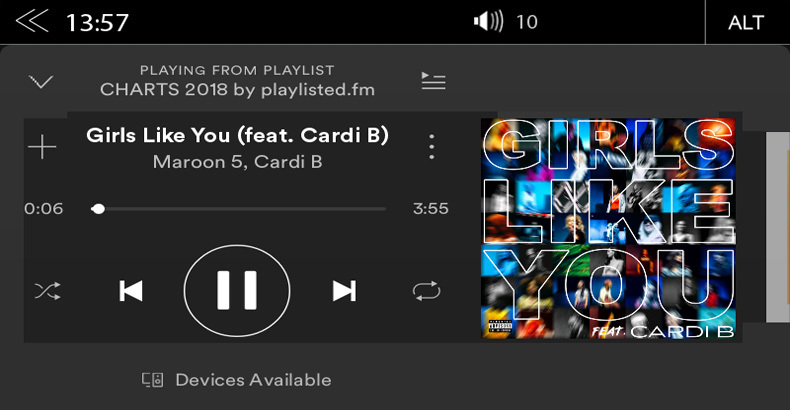 For example, in the large Spotify music catalog you can play old and new hits, and the songs of your your favorite artists or the playlists of other users. 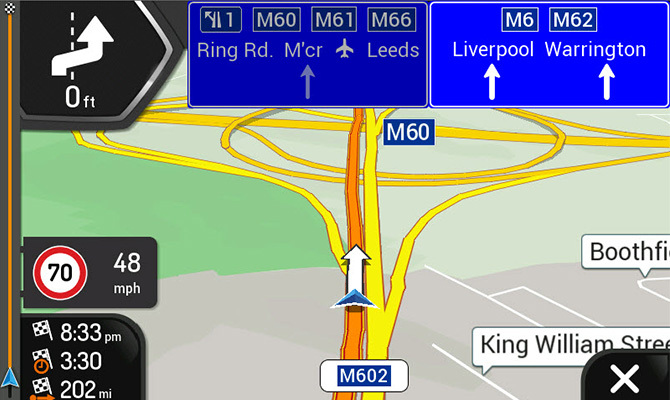 If using smartphone sat nav apps is not enough, you can retrofit the Z-N328 to a fully featured navigation system. The navigation package Z-N328-SDFEU available separately runs with the latest ZENEC NextGen navigation software, and offers digital map data for 47 EU countries with free map updates for one year. The Z-N328 is a 2-DIN SmartLink Direct infotainer of the latest generation with a capacitive touch-sensitive 6.2“/15.7 cm display and touch sensor buttons on the front of the device. Operation of the Z-N328 is completely intuitive. The clear digital radio reception of the integrated DAB+ tuner is impressive, but the Z-N328 also scores with its on-board features: Comfort-Scan, MOT Slideshow, DLS text, as well as DAB<>DAB and DAB<>FM Service Following. The high-sensitivity FM RDS tuner ensures good reception from conventional FM stations in regions where there is no DAB+ network available. The Z-N328 supports the playback of the latest audio and video formats via two USB 2.0 ports. The USB connections at the rear of the device provide full data support for this standard interface. Modern audio streaming continues to gain consumer acceptance. 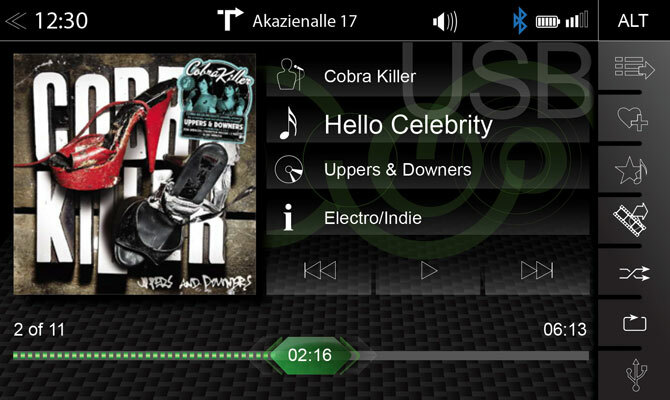 WIth the Spotify app on the Z-N328 you can access your favorite music while on the move via smartphone hotspot. For example, in the large Spotify music catalog you can play old and new hits, and the songs of your your favorite artists or the playlists of other users. The Z-N328 is also abreast of the times as regards connection and use of the smartphone in being able to connect Android and iOS based smartphones via its SmartLink Direct function. 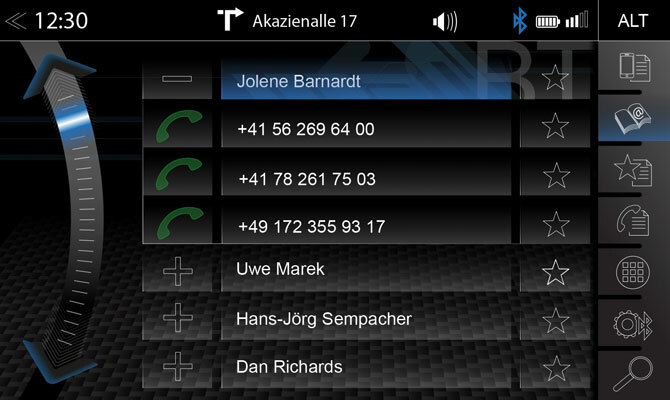 As soon as your smartphone is connected via SmartLink Direct with the Z-N328 the screen content is mirrored on the user interface of the ZENEC infotainer. 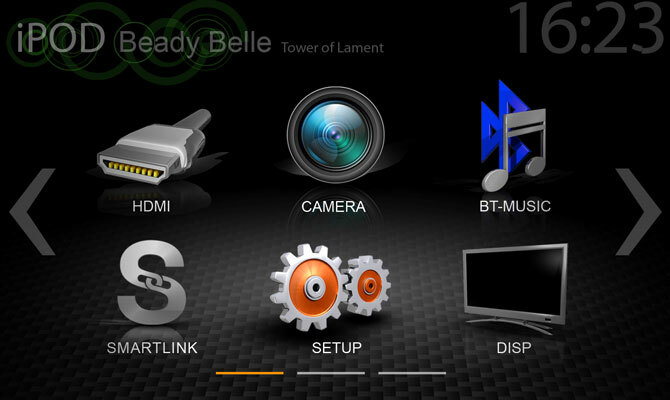 Android based smartphones enable direct app control of all functions from the touchscreen of the Z-N328 (in the case of iPhones the apps are controlled from the smartphone itself). The modern Bluetooth unit enables a hands-free no stress system, simple management of contact favorites, phonebook contact search using initial letters of first name or last name, and comfortable A2DP music streaming. 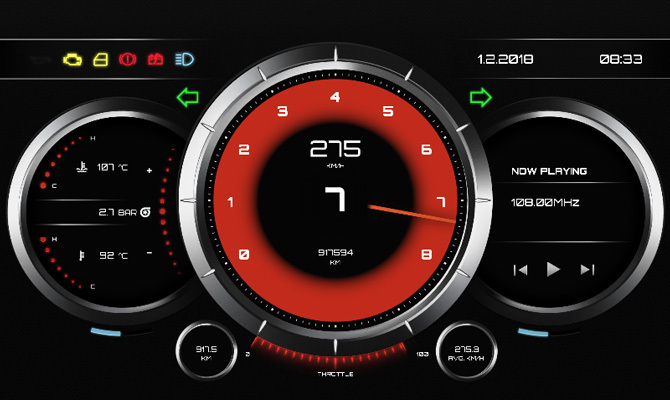 A further app can be used in conjunction with an OBD II dongle obtainable separately: RealDash is a virtual dashboard app tailored for the Z-N328 with a performance meter display. In near real time it is possible to display vehicle and engine data, such as road speed, turbo boost level, oil temperature, fuel tank level, engine speed etc. 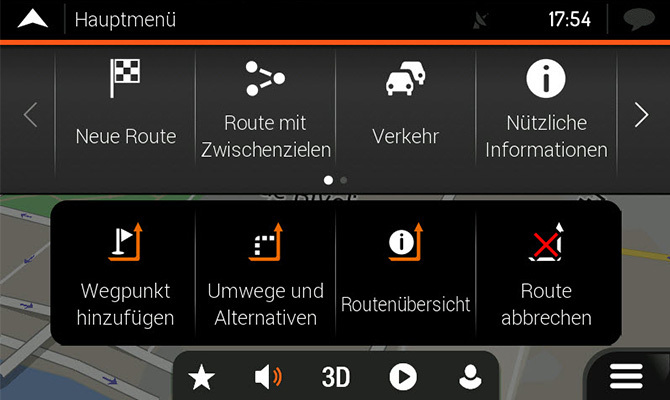 Optional navigation package: If using smartphone sat nav apps is not enough, you can retrofit the Z-N328 to a fully featured navigation system. The navigation package Z-N328-SDFEU available separately runs with the latest ZENEC NextGen navigation software, and offers digital map data of 47 EU countries with free map updates for one year. The Z-N326 uses a monolithic single chip Bluetooth solution which was developed for deployment in the mobile (automotive) realm. The module supports Bluetooth v2.1 + EDR (“Enhanced Data Rate”) profile, which causes the ZENEC Z-N326 to be compliant with most given Bluetooth profile standards. The A2DP and Bluetooth hands-free module of this ZENEC device will work well with smartphones which support the v2.1 + EDR BT profile and up. In practice, exceptions to the rules are known and caused by various factors such as localization or customized provider specific smartphone firmware etc. Some mobile phones will ask permission before accessing a contact or the contact list. Where this is the case, you will have to give permission on the phone itself. If you encounter connectivity issues, always check to see if there is a new firmware version for your phone and install it if necessary. 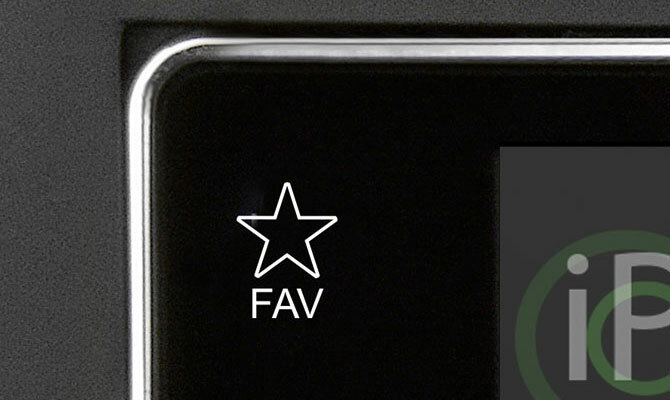 After a firmware update, proceed to delete the previous pairing on the ZENEC device (if applicable). Shut down and restart your smartphone, then pair again. 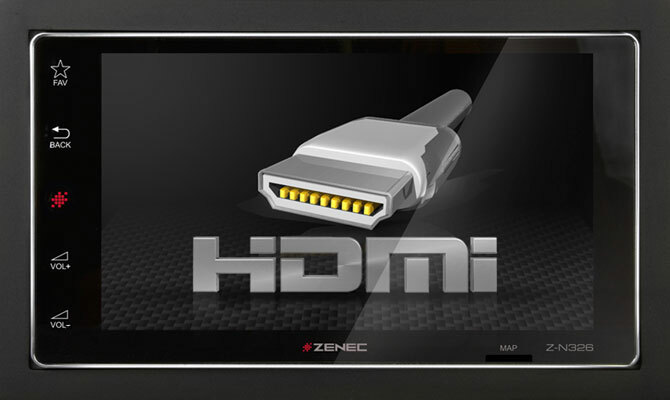 ZENEC All-In-One - this does not mean only full compatibility to all popular audio and video formats, but also easy integration of further ZENEC devices like rear view cameras for perfect rear zone entertainment. You can connect all external devices to the ZENEC naviceiver and comfortably control these components via touchscreen or with the IR remote control included in the delivery. What conditions must be met or considered to allow the installation of the Z-N328? AW: The Z-N328 is a 2DIN device model which will fit and work with most vehicles featuring an ex works 2DIN radio mounting slot. When the ZENEC device is turned on for the first time, or has been separated from power, I cannot find any DAB radio stations? AW: When the Z-N328 device is powered up the first time, a manual radio station search must be done by tapping on the “Scan” button. The scan may take up to 2 minutes to complete, depending on the signal strength and the amount of receivable the DAB stations. AW: The Z-N328 features an integrated DAB+ tuner. 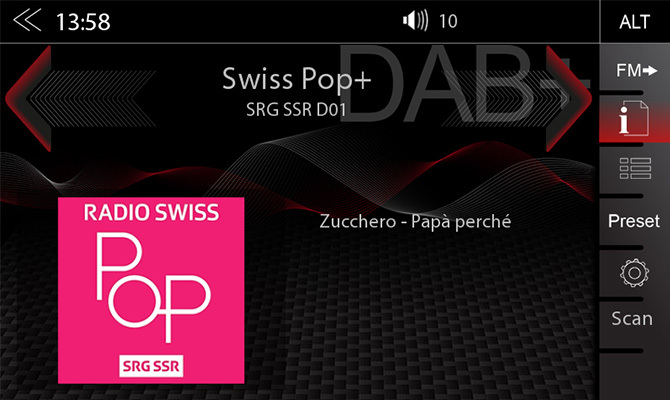 For the reception of digital radio stations, an antenna supporting the DAB standard is required. 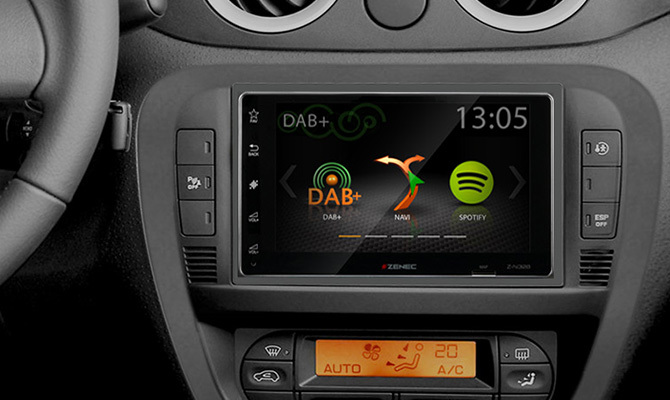 If your car does not offer a suitable DAB antenna, it must be retrofitted allowing you to enjoy the digital radio program. ZENEC offers two DAB antenna models. The Z-EACC-DAB1 and Z-EACC-DAB2 are listed as separately available accessory items. The TFT LCD display features a high gloss type glass surface and does not offer any kind of anti-reflective coating? AW: During the development of the predecessor models Z-N326 and Z-N426, direct comparisons between matte (etched) glass and the clear high-gloss version under direct sunlight did clearly favor the glossy version to offer better font legibility for its higher clarity and better contrast levels. Therefore, the Z-N328 was conceived with glossy glass panel as well. Is it possible to connect or integrate the Z-N328 with OE steering wheel remote controls? 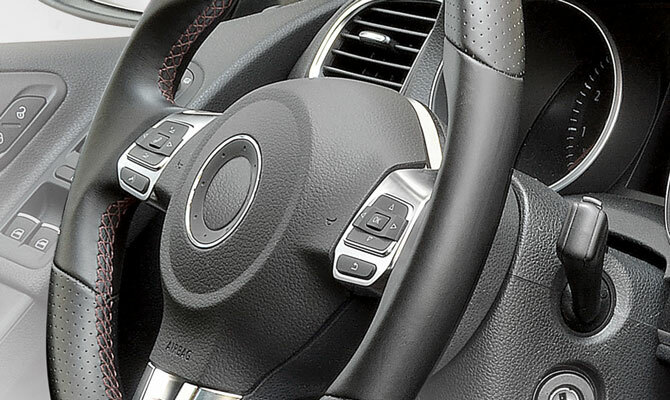 AW: If your vehicle is equipped with an OE steering wheel remote control it can be connected to the Z-N328.  For this purpose, depending on the vehicle brand, model and model year, a vehicle-specific CAN/Stalk interface and a connecting wire to device (ZENEC ZEY-ZENECLEAD) is to be purchased separately. The use of the integrated Bluetooth solution requires mounting of an external microphone? AW: Yes, due to the glass type front the Z-N328 system has no opening for the microphone. Therefore an external Bluetooth microphone must be mounted to be able to use the BT based hands-free function of the device. I cannot find an IR remote control in the set content? AW: The Z-N328 is designed as a system without remote control among other things, mainly because of the glass type touch panel, offering no opening for the IR eye. Why does the Z-N328 not offer the official ZENEC navigation package in the delivery scope? AW: Mainly to give the customer a choice, depending on his personal preferences of use. Depending on personal requirements and frequency of use, it may be sufficient to use the smartphone’s own map App via the ZENEC Smartlink Direct function (Google Maps or iOS Maps are both suitable). The smartphone Apps may offer a route guidance good enough to cover sporadic router guidance use. For customers seeking a more professional navigation system offering a wealth of comfort functions, the Z-N328-SDFEU navigation package is the better choice, since it was specifically developed for the Z-N328 unit. AW: During the navigation announcement, the volume of the announcement can be adjusted up or down directly via the horizontal volume slider of the Z-N328. Touch the VOL + sensor field during a route guidance announcement, to move the volume slider up or down. The last VOL adjustment value is retained. 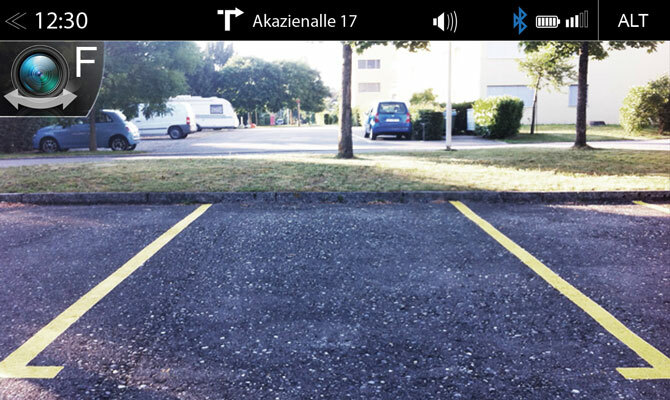 The RealDash App shows only audio related info but all the vehicle data fields are empty? AW: The displayed audio data comes from the device itself. 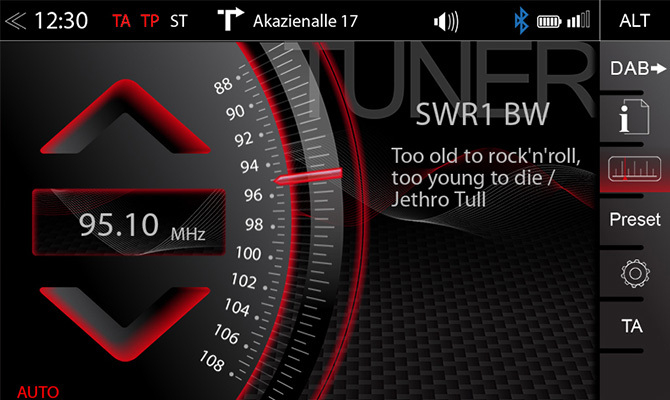 The RealDash app can show device related audio info, such as iD3-Tag content when music is playing on the device – but also show vehicle / engine related info. For the latter, RealDash retrieves data via an OBD II dongle connected to the OBD port of the car. Compliant OBD dongles can be purchased from various vendors. I receive an error message when I want to pair a BT device? 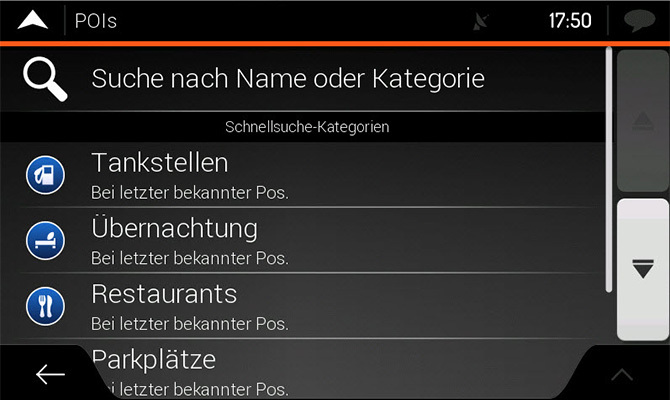 AW: For BT devices that require a 4-digit pairing code, the code must be entered in the BT Settings of the Bluetooth Menu under “PIN?” before device pairing is attempted. When I start the Spotify App, no online content is offered? AW: To use Spotify, you need online access of the Spotify server. Therefore a Spotify user account is required to access the server via smartphone Hotspot (see Z-N328 manual). Streaming audio content via smartphone hotspot is a “data transfer heavy use” which requires a suitable monthly subscription. For Spotify Streaming you need about 40MB per hour with “normal quality” (96kbps) and about 70 MB with “high quality” (160 kbps). So make sure your smartphone contract offers a corresponding monthly data quota. Exceeding the monthly allowable data volume usually leads to throttling of the data bandwidth by the provider. What is Smartlink Direct and how can it be used? 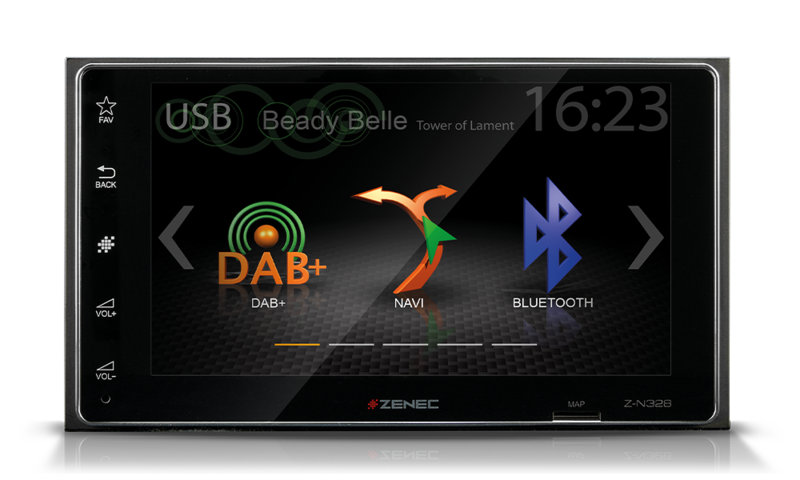 AW: ZENEC’s SmartLink Direct is an application software that allows both Android and Apple iOS based smartphones to be connected to the ZENEC device, for launch and control of the smartphone Apps via ZENEC touch screen. 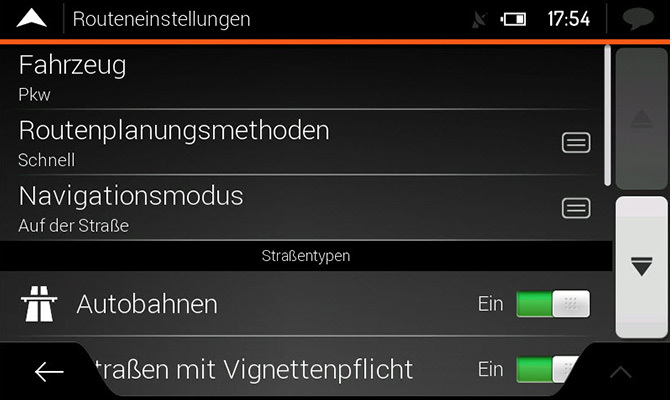 In order for Smartlink Direct to run in combination with your smartphone, it must be paired prior use. Please refer to the respective chapter in the main operating manual of the device or else, the special Smartlink Direct explanation page for the ZENEC models supporting this particular feature. The device does not support the installation of Android APK Apps. Why? AW: The Z-N328 features an Android operating system. In order to ensure best resilience and highest operational stability but also to limit technical device support effort, a “closed” system has been realized, which prevents the installation of standard Android Apps. How can I perform a navigation map update? 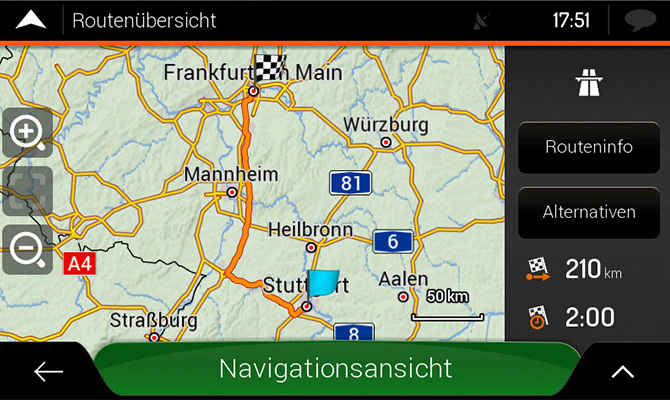 AW: In order to keep the map content of your Navigation micro-SD card up to date, it is possible to update map database with a PC tool called “Toolbox” and Naviextras online update portal. On Naviextras you have access to free and pay type updates as well as other add-on’s. 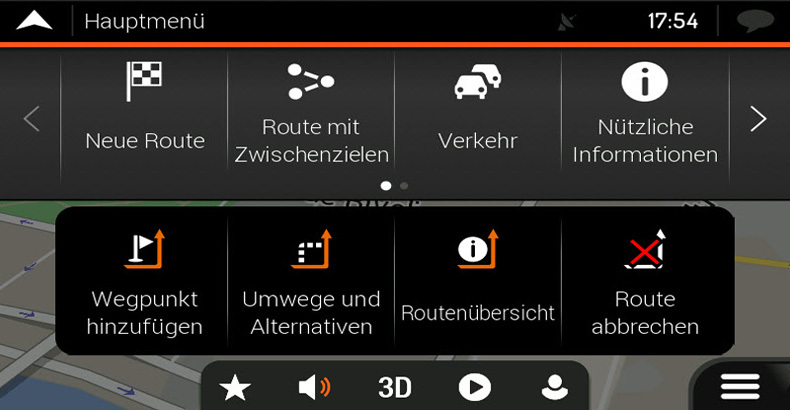 The separately available navigation package Z-N328-SDFEU comes with a 1-year map update subscription, allowing you refresh map content for the period of one year after first (GPS) activation at no cost. Within the given 12 month time frame, TomTom (map provider) would usually release two to three content updates (without guarantee). 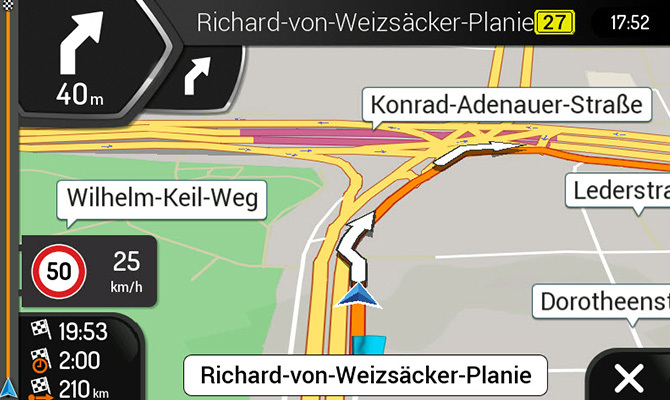 The navigation route guidance has a very strange pronunciation of street names? AW: This is caused by the TTS engine with Phonemes support, which is no longer provided by Nuance for Android OS based navigation packages but instead, comes from Pico. Anyone who is bothered by the pronunciation of a selected TTS voice should change to another non-TTS voice. My ZENEC device does navigate me wrong and some roads are not available in the map? AW: The microSDHC card reader on the front of the Z-N328 is reserved exclusively for the operation of the GPS navigation system. Avoid removal of the microSDHC card while device is running, especially in active GPS nav route guidance mode. AW: It may happen that the file system of the disk got damaged, or that the file allocation table of a data carrier is defect due to erroneous write cycles. Info: If the data carrier after formatting is still not recognized by the device, it may be due to an incompatibility of the disk controller chip itself. In such a case, you should use a different USB data carrier of another brand or manufacturer. My Wifi Dongle has no function, my Apple device is not working, the device software update does not start? AW: Make sure your USB data carrier has been FAT32 formatted prior to use. Zenec recommends use of high quality USB memory devices only. Note that the USB connector of the device is current limited to 1000 mA maximum consumption. Since many external hard disk models will easily consume higher drive currents, Zenec does not endorse the use of such products. 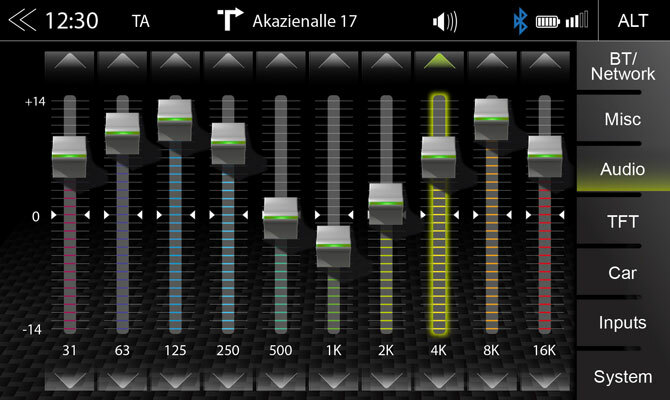 AW: Go to Setup> Audio > Slider > Expert Mode> to access the „Equalizer“. AW: Device allows to pair several smart phone showing up in the device list, while only one phone can be active. In the Setup >> System >> Password I can´t enter an own theft protection. What I´m doing wrong? AW: First, the password function should be set to “ON”. Before you can enter your own password, you have to enter the default password – 12345 – once. Simply insert the optional available microSDHC nav card Z-N328-SDFEU (NextGen for Android, full EU) into the card slot of the Z-N328 to expand the infotainer into a comprehensive naviceiver. * The navigation software is not part of the set content of the Z-N328 device.